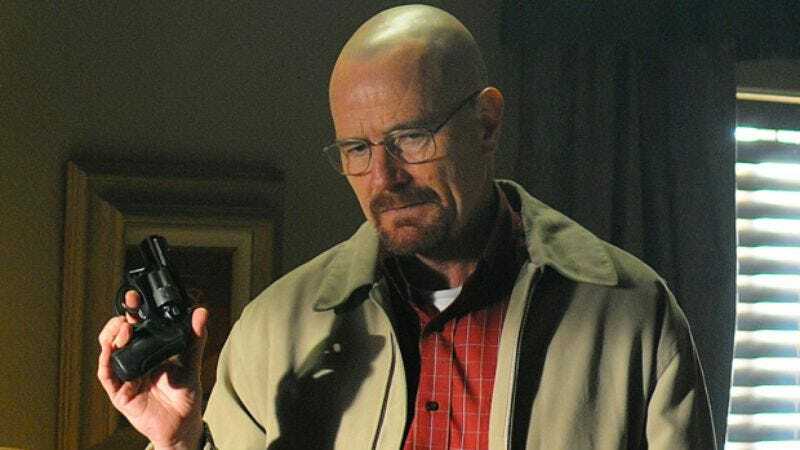 Once more proving there is nothing that cannot be improved by a soupçon of Cranston, Bryan Cranston has relieved the otherwise-banal drudgery of Twitter by letting everyone know that the fifth season of Breaking Bad begins shooting in “a few weeks,” with the episodes planned to air beginning in July. Much like Jon Hamm’s own revelations about the return date for Mad Men, it’s news that counts as unofficial until AMC confirms it. But much like Jon Hamm, Bryan Cranston’s word is bond, son, so probably count on it.